DESCRIPTION Welcome home to the popular BRAND NEW Jayman BUILT NITRO! 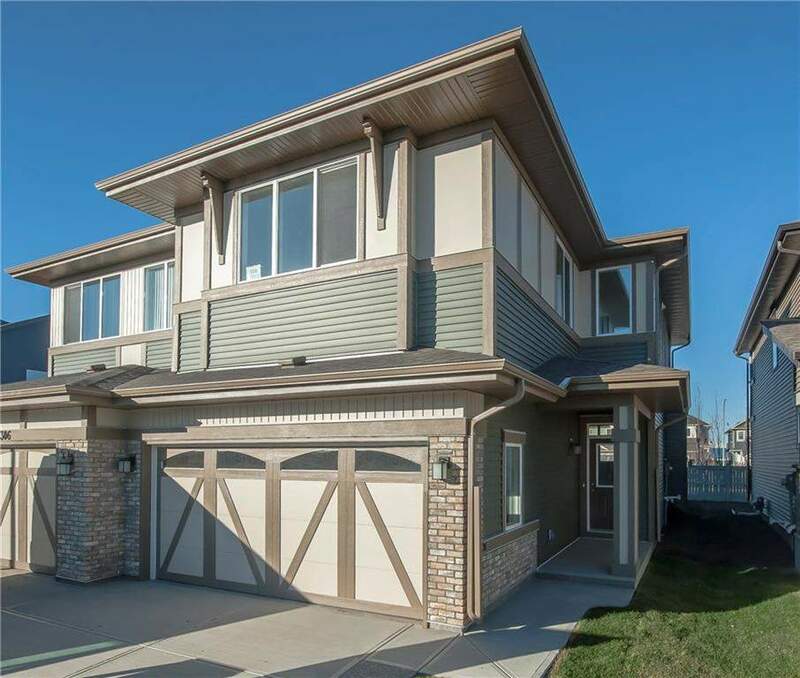 A beautiful home located in the great community of KINGS HEIGHTS! a modern & unique space featuring a spacious great room w/ feature fireplace overlooking your designated Dining Area adjacent to your beautiful kitchen that show cases your open floor plan. Luxurious Divine Maestro laminate flooring graces the main floor with a lovely kitchen that boasts POLAIRE QUARTZ Counters,2 flush eating bars,pendant lighting, pantry & upgraded WHIRLPOOL stainless steel appliances that include a French door fridge w/Icemaker, glass top stove,built-in dishwasher & over the range microwave.To complete this great space you have a convenient half bath & spacious foyer with closet at the entry.2nd level features a Master suite with a private 5pc en suite & walk-in closet,2 additional bedrooms for family & friends,2nd Floor Laundry, built-in niche & a large centralized bonus room.3 pc roughed-in plumbing in basement for ease of finishing & DOUBLE ATTACHED GARAGE! 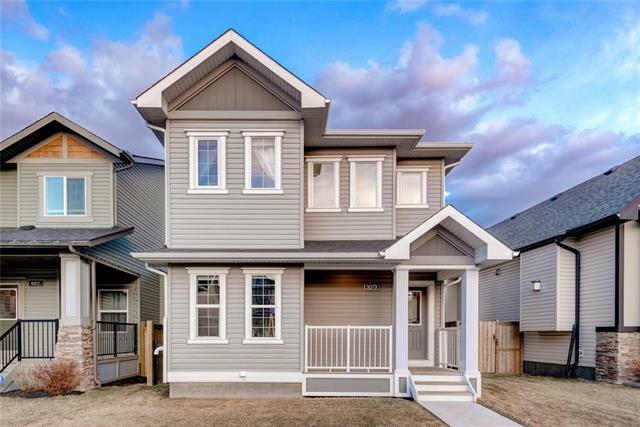 310 Kingfisher CR Se, Airdrie, Alberta, MLS® C4203325 T4A 0X5 is a Attached, 3 bedrooms, 3 bathrooms, approximately 1,774 Sq. Ft. Listing price 389,900.00. This property was built in 2018.